DO NOT link to these images directly. 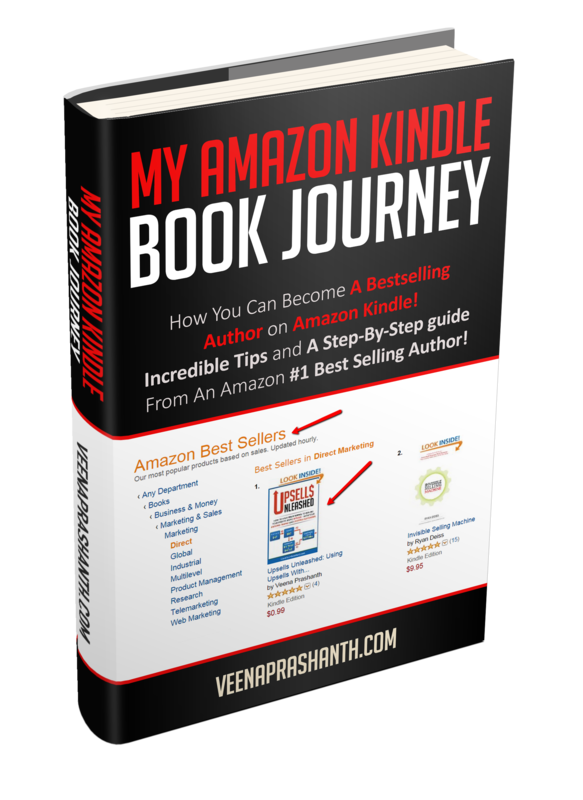 Right-click on image, save it on your desktop, and then upload to your web site. 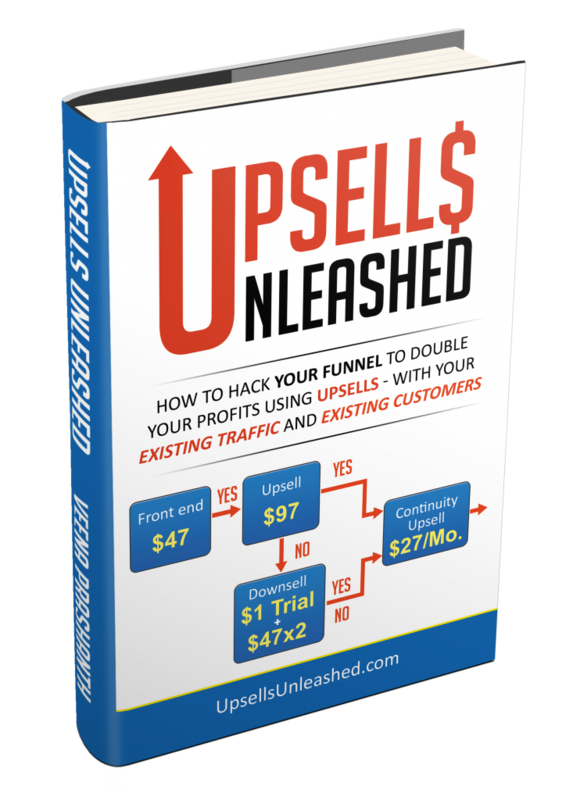 While this is a FREE book, when users download the book, they enter a sales funnel that leads to the Upsells Unleashed offer page.